ONLINE PERSONAL TRAINING IS THE MOST VERSATILE, EFFICIENT AND COST EFFECTIVE WAY TO GET FIT IN THE MODERN AGE. That’s why COACH MARTIN WHITELOCK HAS CREATED CUSTOMIZABLE TRAINING PLANS WITH THE REASSURANCE OF KNOWING YOU'RE NO LONGER WASTING TIME, MONEY AND ENERGY. FOR HELP ON YOUR FITNESS JOURNEY SIMPLY FILL OUT THE FORM BELOW, CHOOSE A PLAN THAT’S RIGHT FOR YOU, AND RECEIVE A RESPONSE WITHIN 24 HOURS. 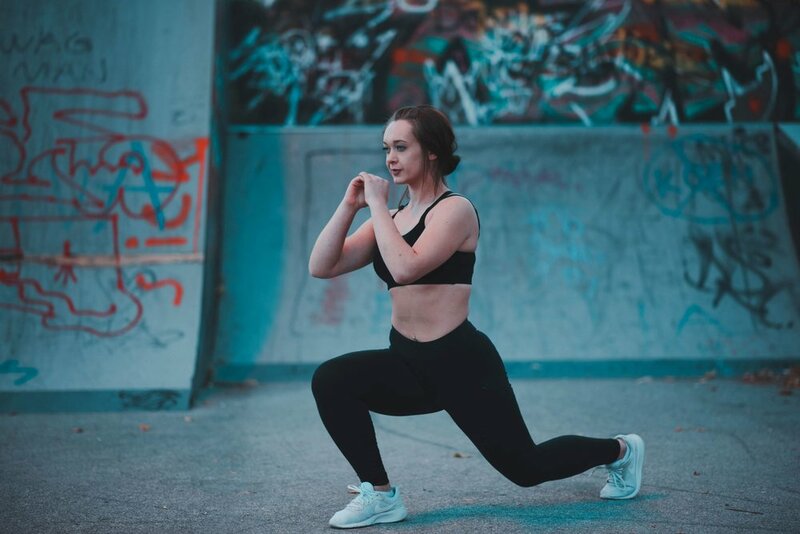 EACH plan can be customized TO SUIT YOUR NEEDS AND PROVIDE YOU WITH the most simple, efficient methods required in order to achieve low levels of body fat and high levels of FITNESS. THIS IS A 12 WEEK, GYM BASED TRAINING PROGRAM which encourages resistance training to lose weight in the most effective way possible. ideal for people who are looking for the most efficient way to lose weight with a plan that has fast, short term benefits but which is also sustainable & enjoyable for the long haul. A 12 WEEK COMPREHENSIVE full body GUIDE TO BUILDING MUSCLE. packed with effective, no nonsense workouts essential for fast tracking your BODYBUILDING journey. ideal for people LOOKing to add muscle, build strength and look good. packed with SImple ‘NO FRILLS’ workouts ESSENTIAL FOR RAPID RETURNS IN MUSCLE GROWTH. THIS 8 WEEK BODYWEIGHT PLAN PROVIDES YOU WITH EXPLOSIVE WORKOUTS THAT CAN BE USED AS AN ALTERNATIVE TO THE GYM. FILLED WITH HIIT WORKOUTS YOU CAN DO ANYWHERE, ANYTIME. IDEAL FOR PEOPLE LOOKING FOR A PLAN TO FIT THEIR BUSY SCHEDULE without the need for a gym membership. Can be used when travelling often or whilst at home with the kids. 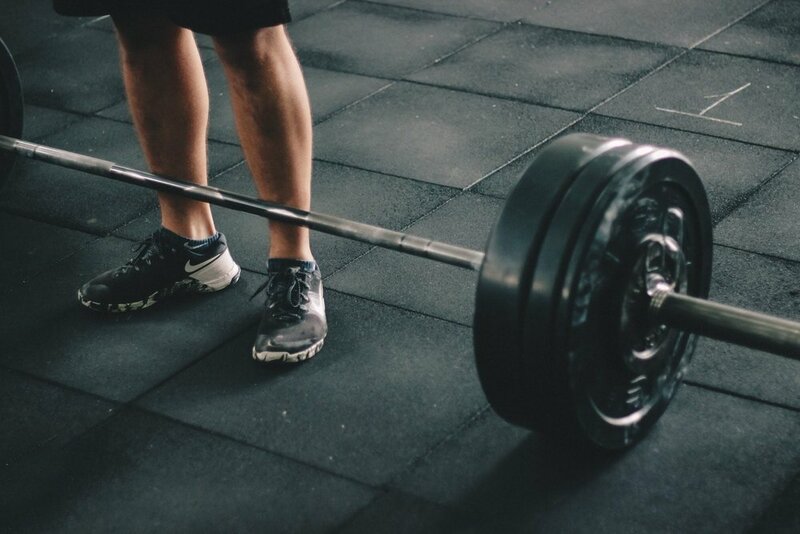 This 8 week plan is an advanced program suited to individuals that have some previous gym experience but want to take their training to a new level. ideal for people looking to add a new exciting challenge to their routine. 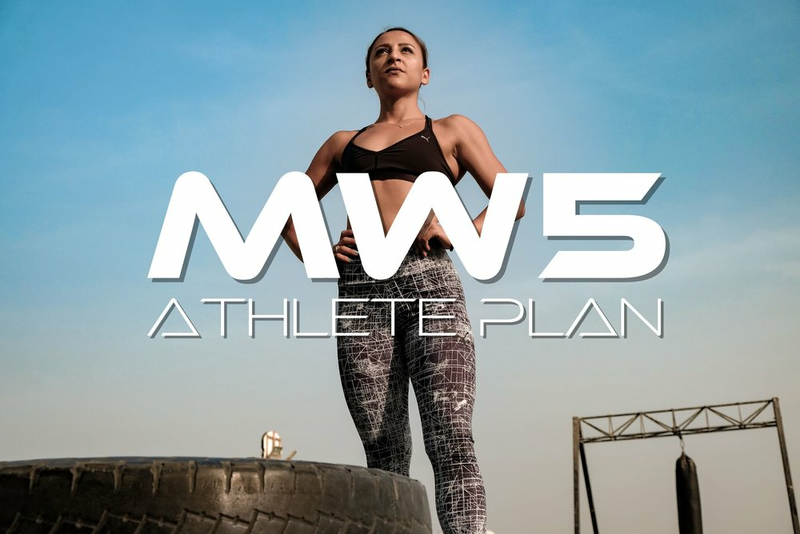 improve performance, be pushed to your limits and become an mw5 athlete.